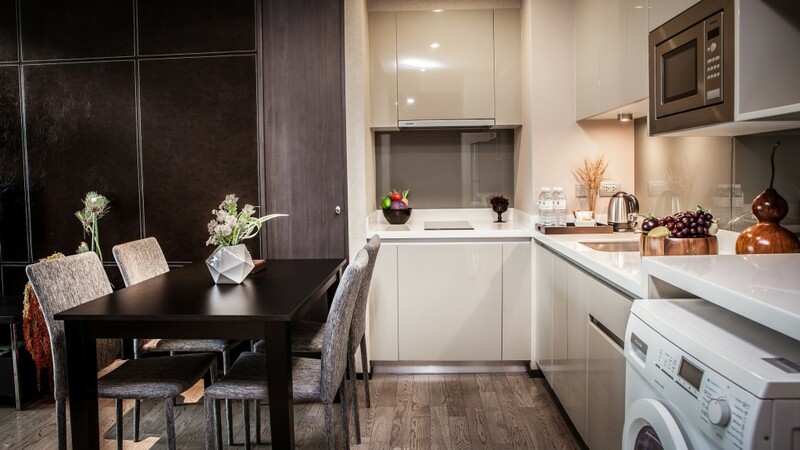 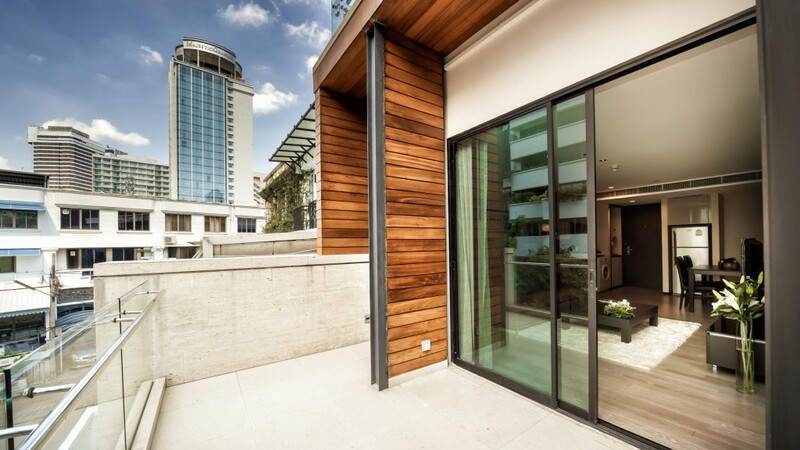 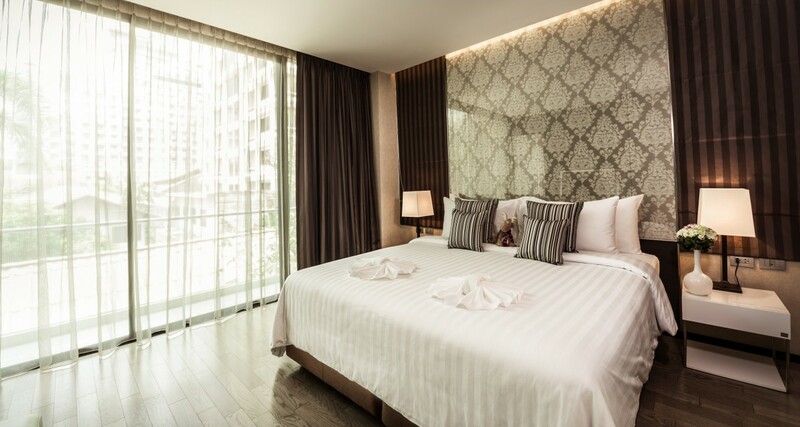 Arcadia Residences is located in a heart of Bangkok close to all the shopping hotspots, with prime location in Soi Ruamrudee next to Ploenchit BTS Station which is walking distance. 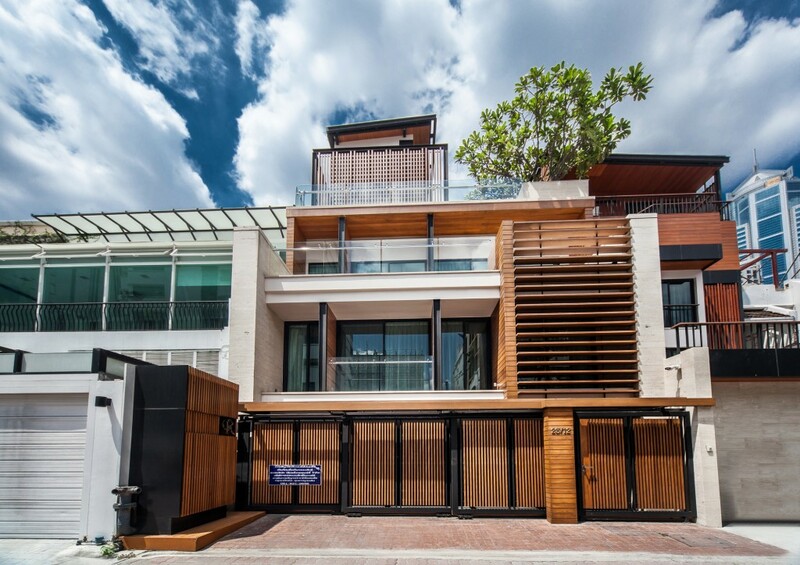 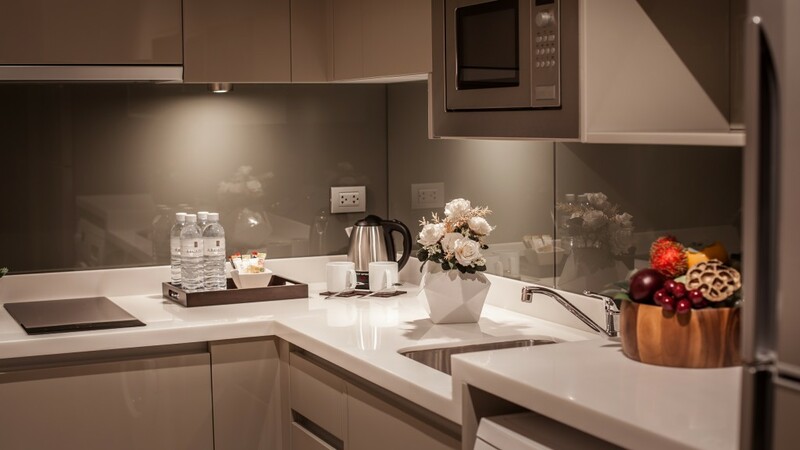 The residences have 10 Private Residential Units (All one bedroom suites) which are located on the 2nd and 3rd level of the building. 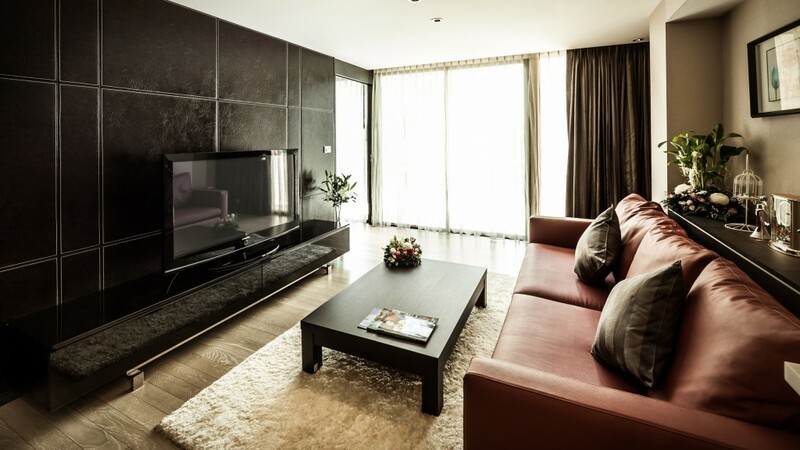 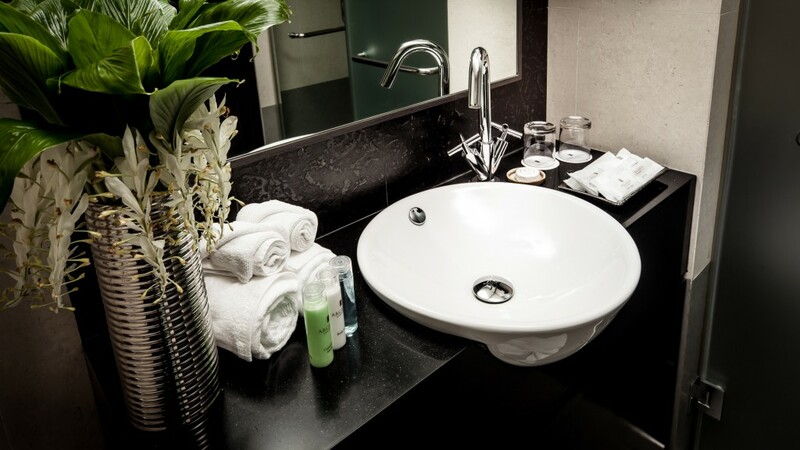 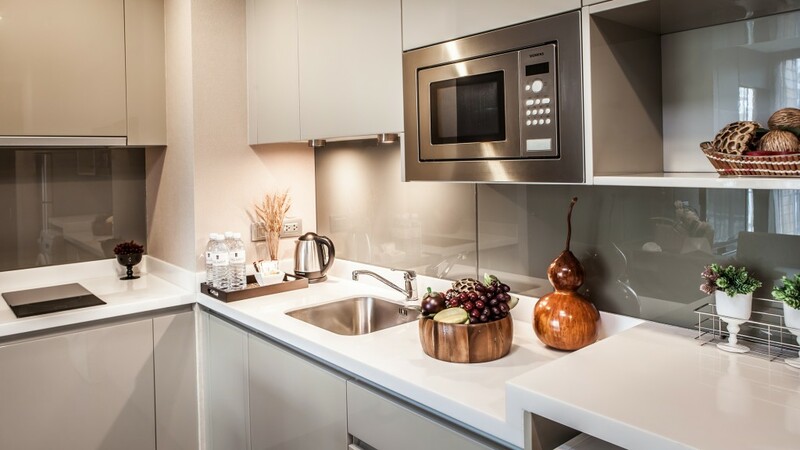 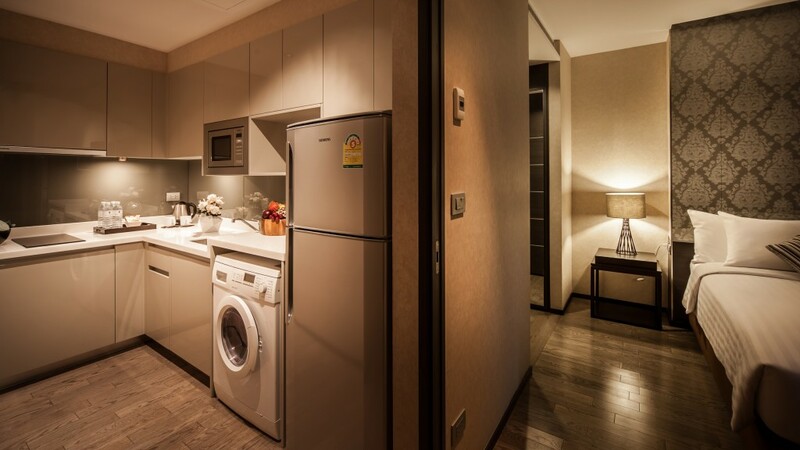 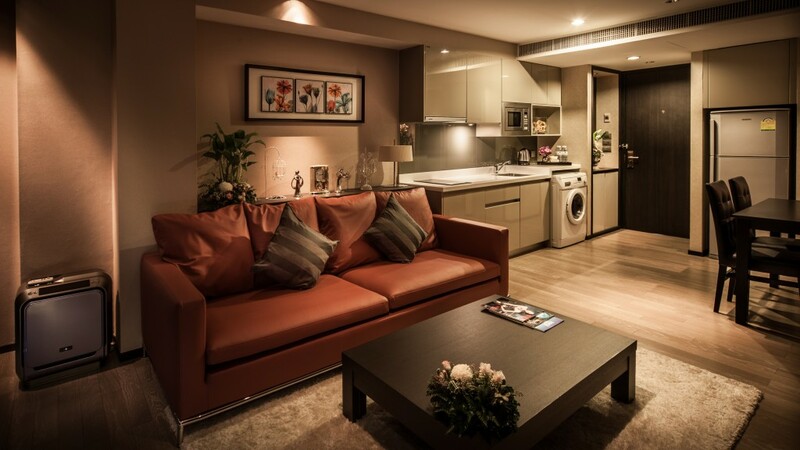 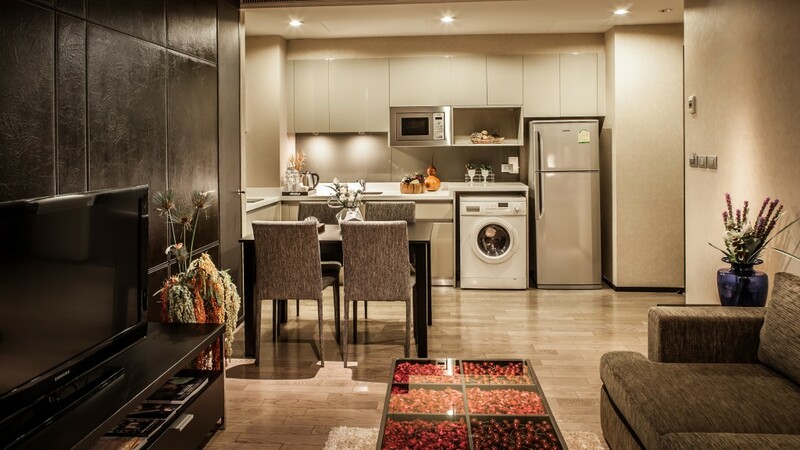 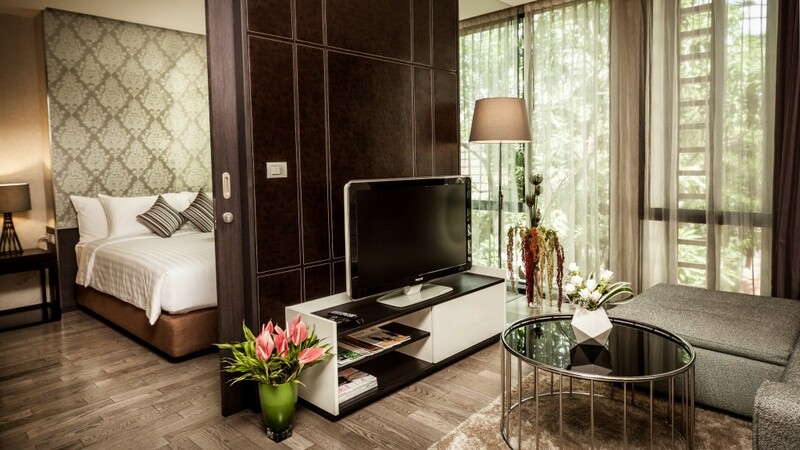 All the units are decorated with plush interiors. 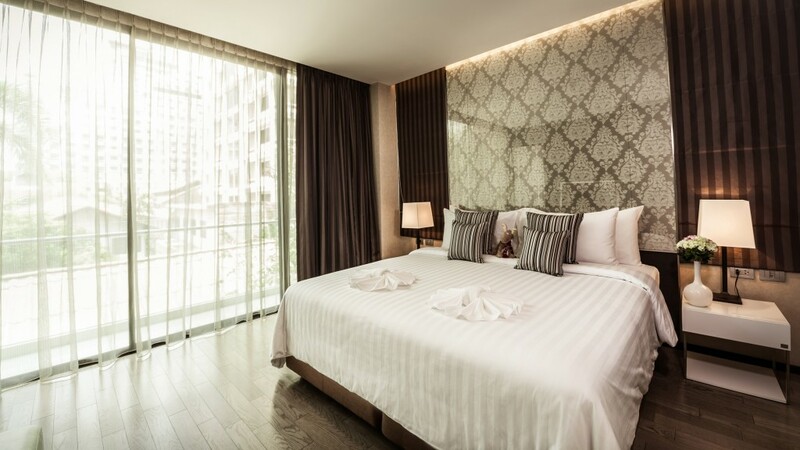 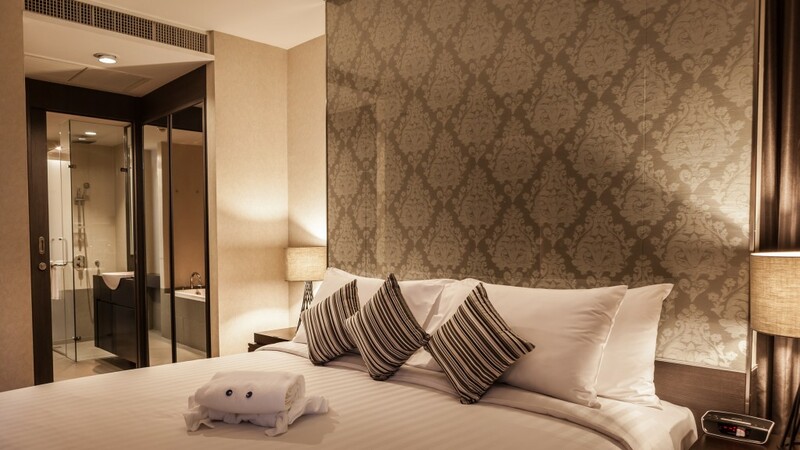 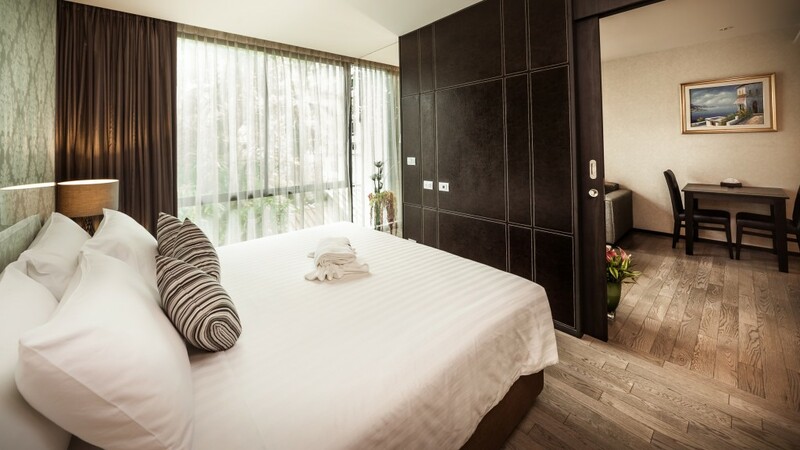 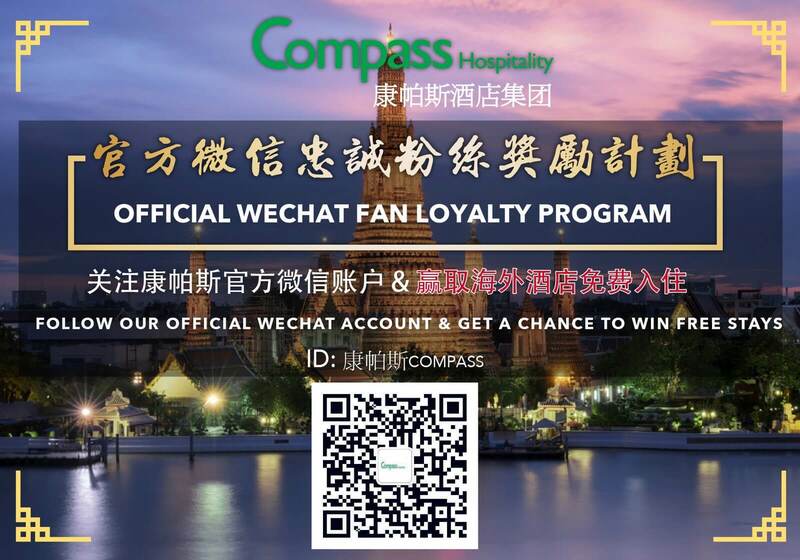 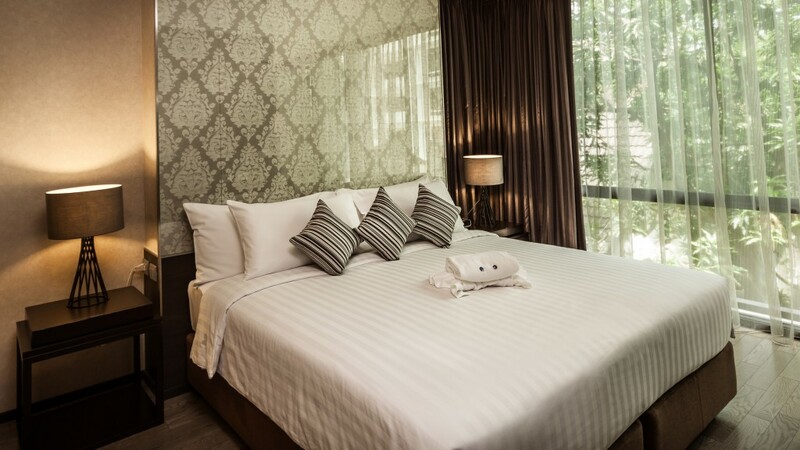 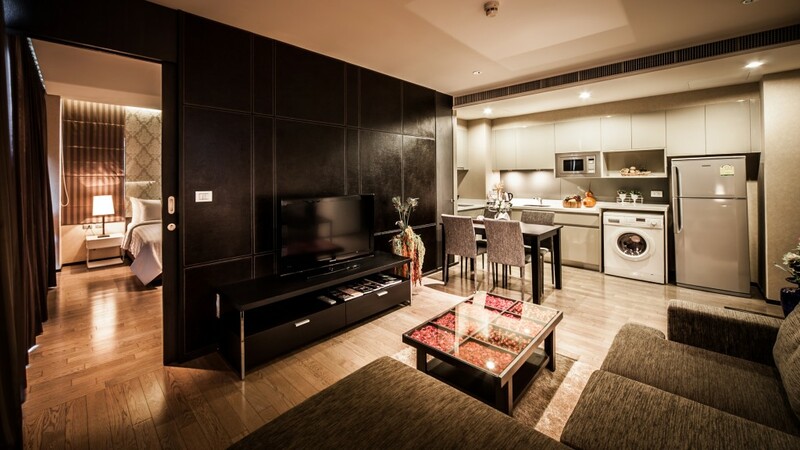 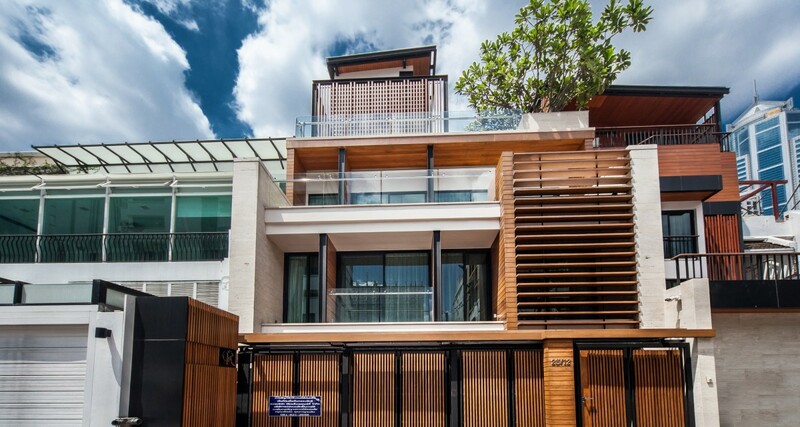 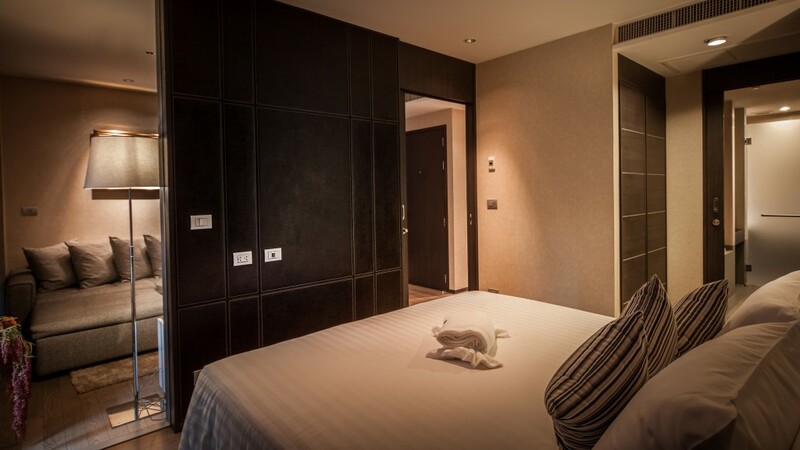 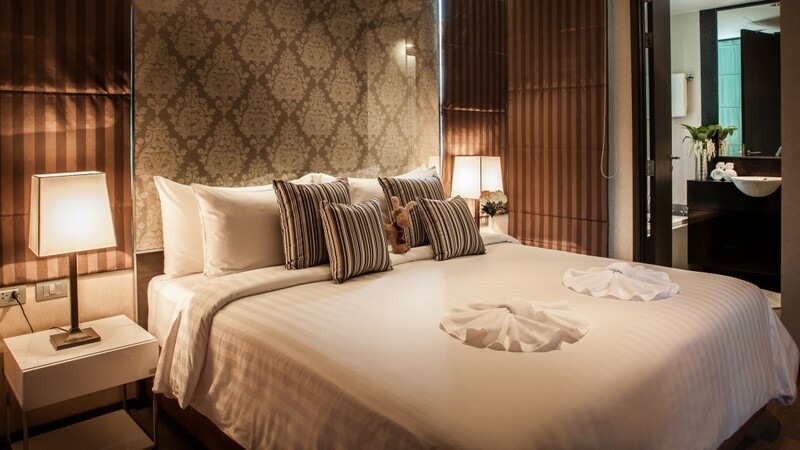 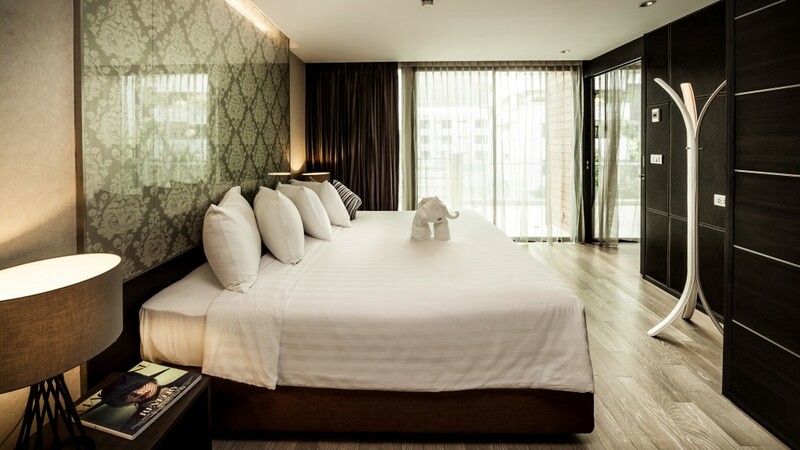 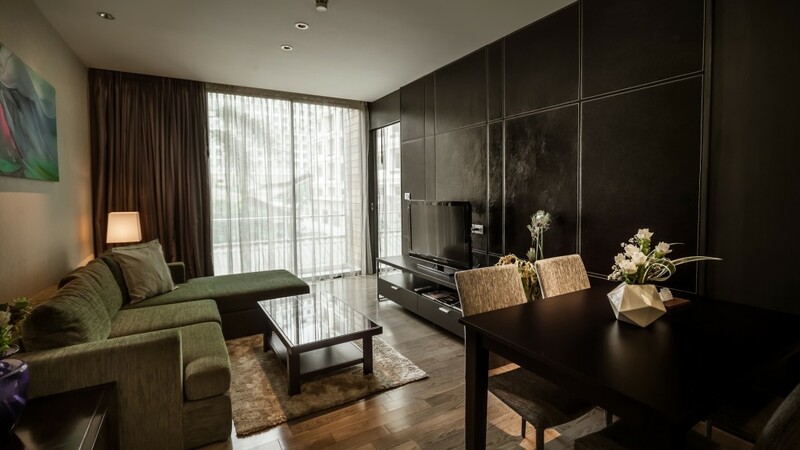 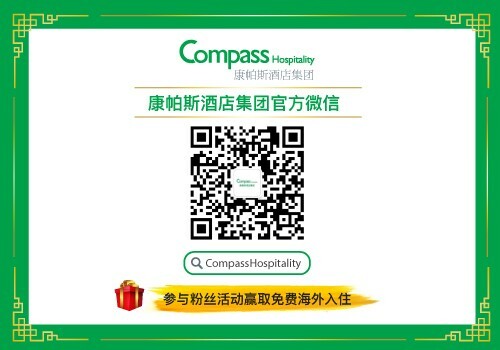 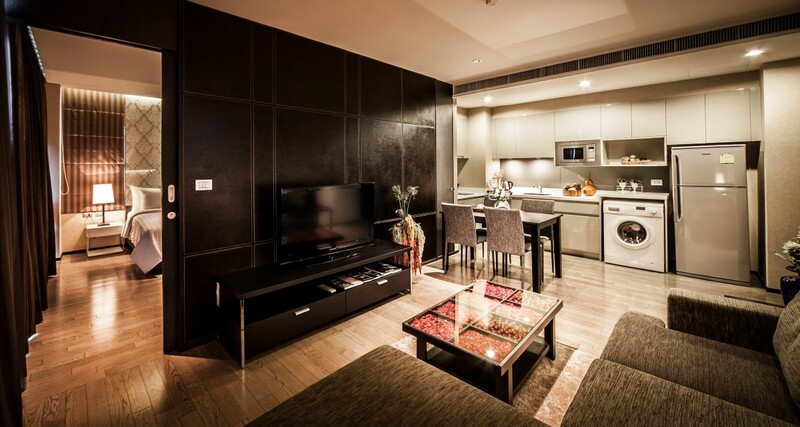 This is the perfect choice for those who are looking to stay in the city center but at the same time want to enjoy the calmness that Bangkok has to offer. 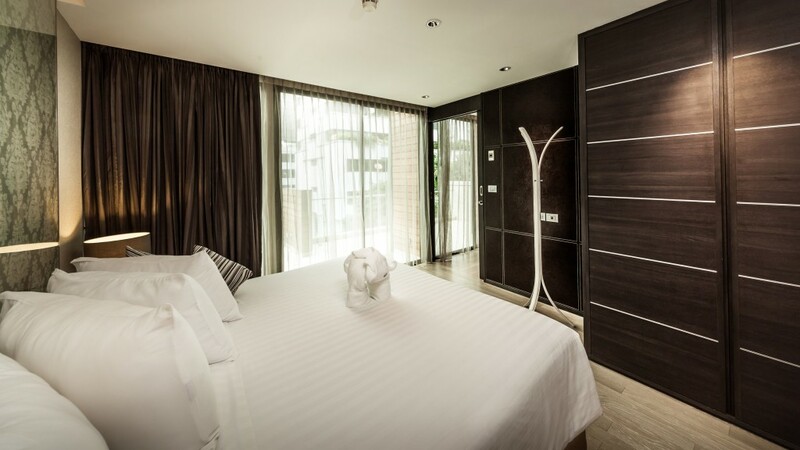 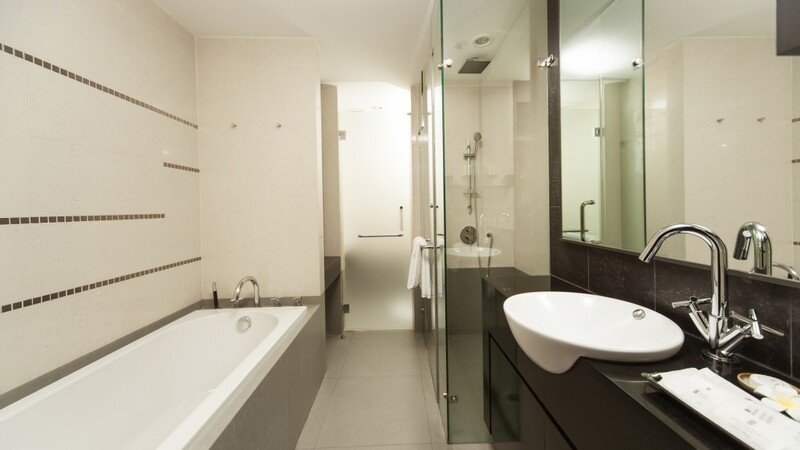 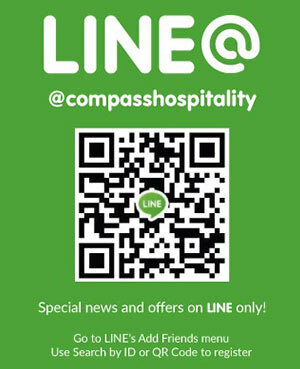 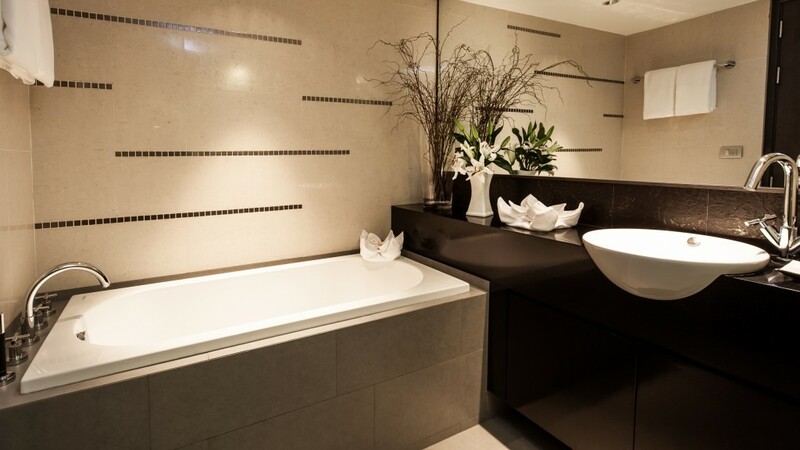 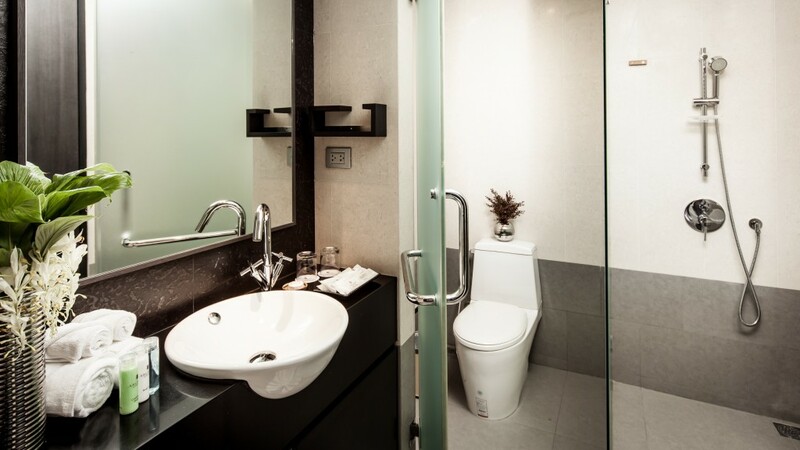 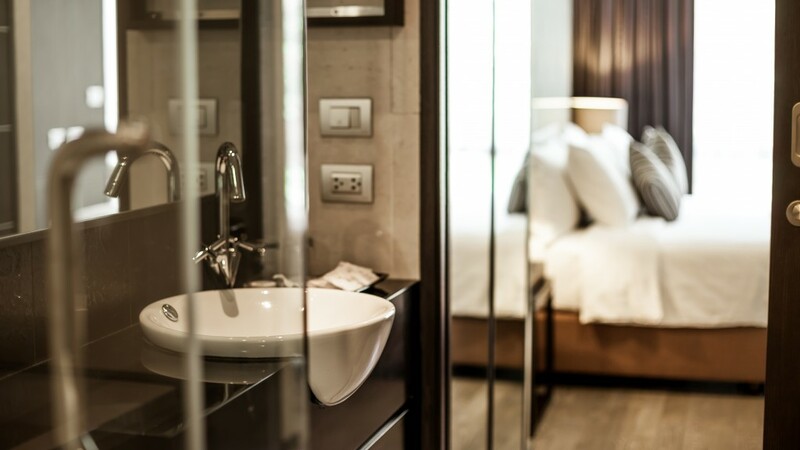 A Modern Contemporary Suite with Luxurious Bathroom layout and Full Equipped with the brand name Kitchenette(HAFELE และ SIEMEN) with a Spacious Modern Balcony.